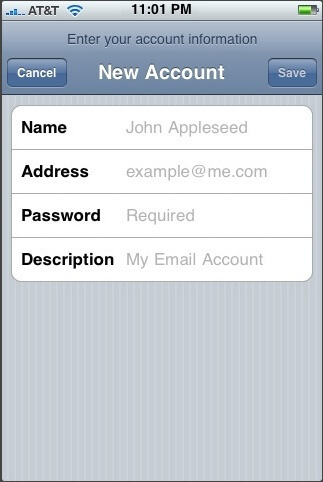 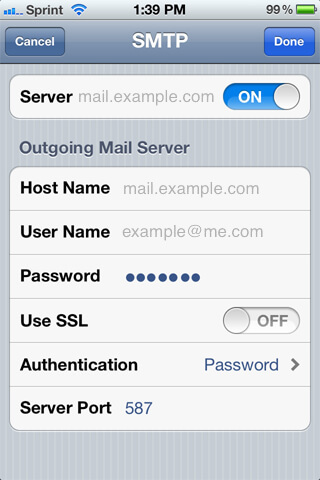 Enter a description for the email account. 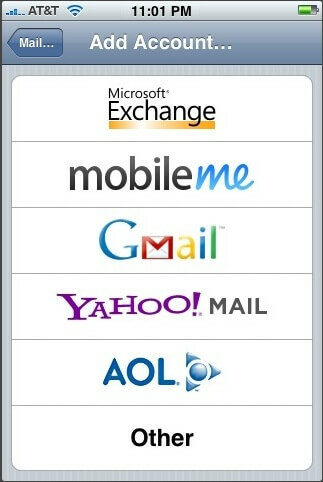 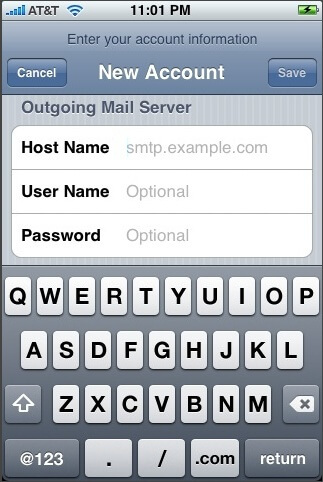 Enter mail.seocloudsrv.com for "Host Name"
Advanced settings will be displayed. 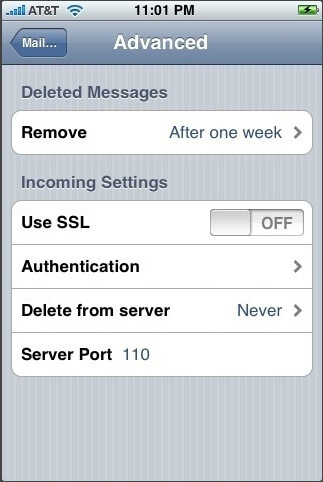 Ensure that server is "ON". 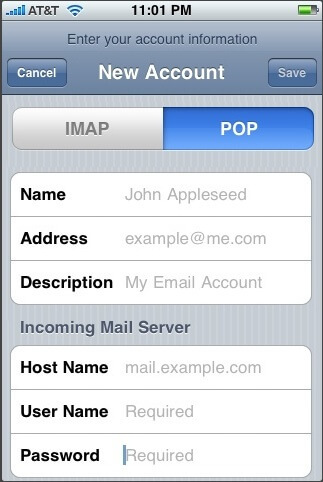 Enter your full email address for "User Name"
For "Server Port" enter 465. 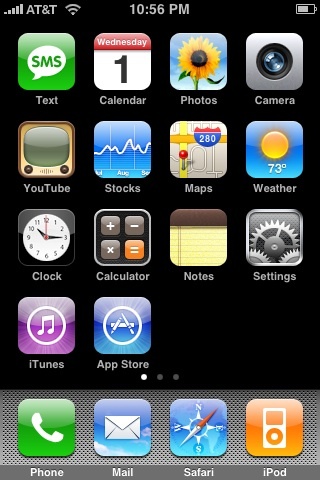 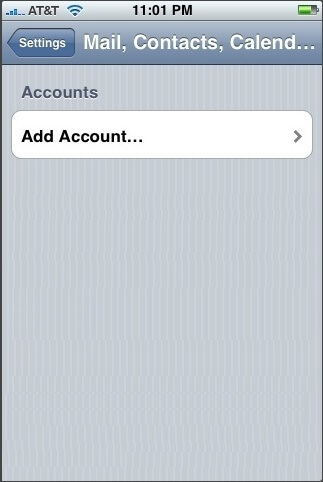 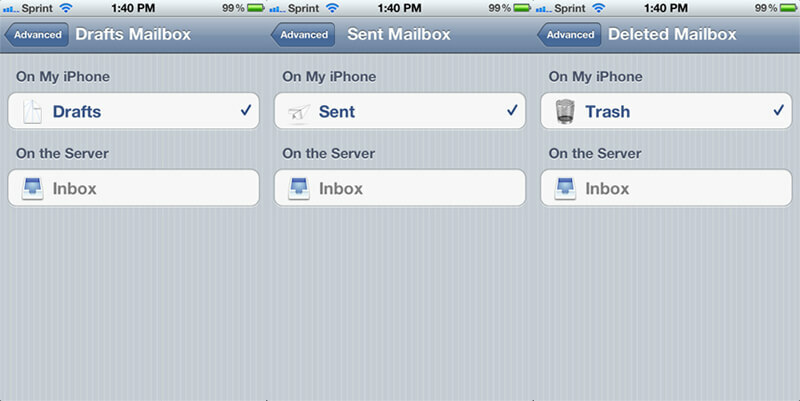 Change "Mailbox Behaviors" to save Drafts and Deleted to iPhone, and save Sent to server if necessary.